Pet friendly house plants add beauty to your home without putting your beloved pets in danger. Some of these plants also offer health benefits, making the air cleaner and your entire surroundings healthier. If you have some pets at home and you are thinking of growing some plants to enhance the look of your surroundings, then here’s a list of the best low maintenance pet friendly house plants. All these plants are non-toxic so you can be rest assured that your furry friends at home will remain safe. 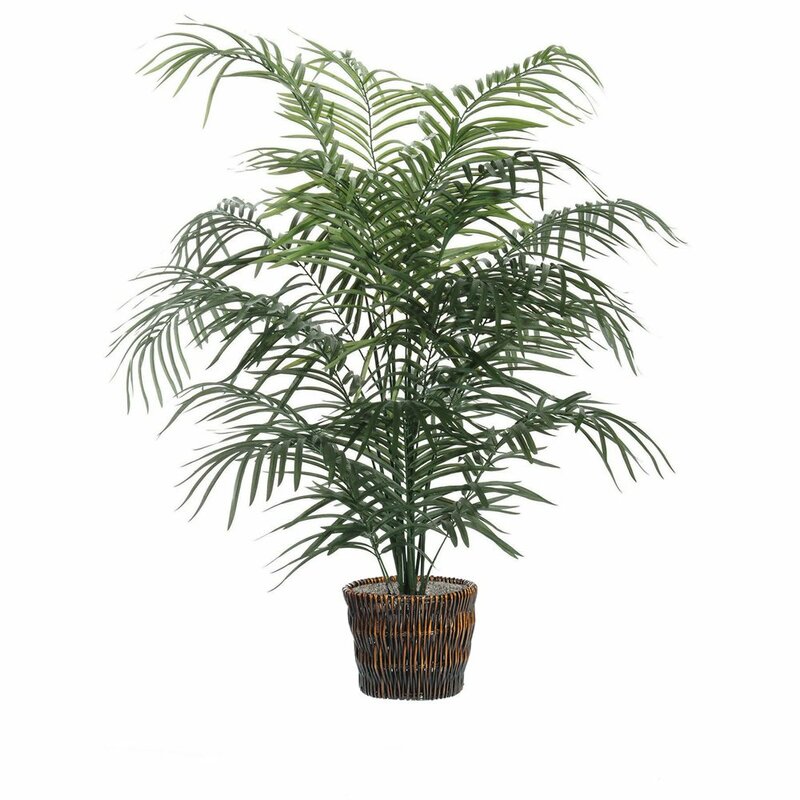 If you are in need of something that looks more like a tree but will not take up a lot of space in your house, then the Areca Palm is perfect. The plant offers much better air quality indoors and helps to increase overall air purification in your home. This plant can serve as a perfect accent piece in a tabletop or shelf. These plants are curved form, which makes it an ideal choice of plant to be placed in a hanging basket. The fern is non-toxic, so it’s safe for your pets and it is very easy to care for. The money plant comes with health benefits. It helps to improve the quality of air indoors and helps in air purification as well. Thus, it is great for those who have asthmatic conditions. Since it is non-toxic, you can be assured your pets will remain safe. 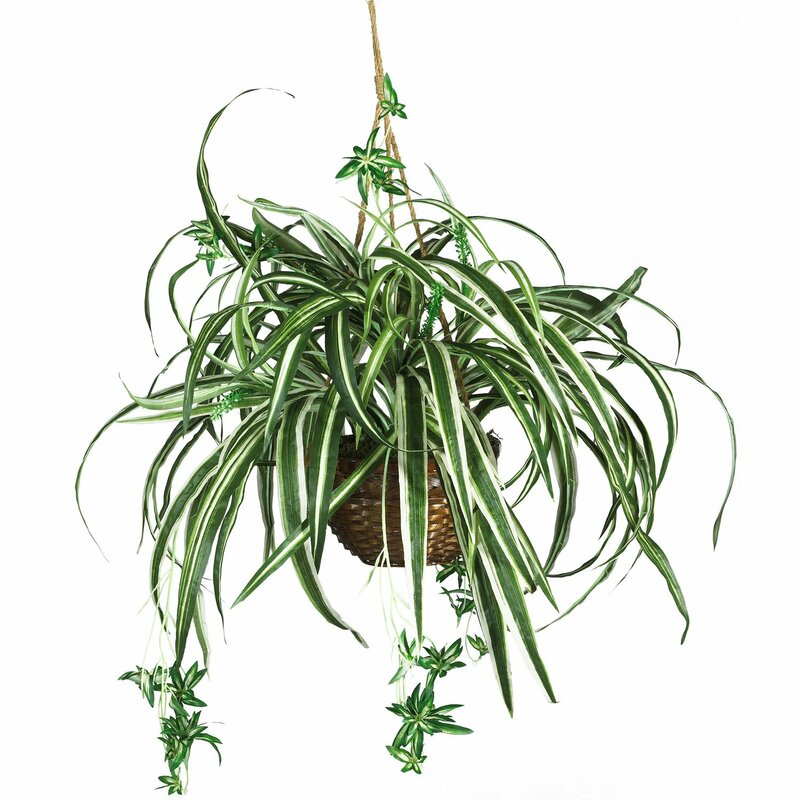 If you need a house plant that you can hang and is easy to maintain, then the spider plant would be a perfect choice. The plant dries out in between waterings, so you will have plenty of time to hydrate it. And as stated by the ASPCA, an organization that is dedicated to preventing cruelty among animals, the spider plants are safe to cats as well as other types of pets. Thus, if you are in need of cat friendly plants, this plant should be on top of your list. 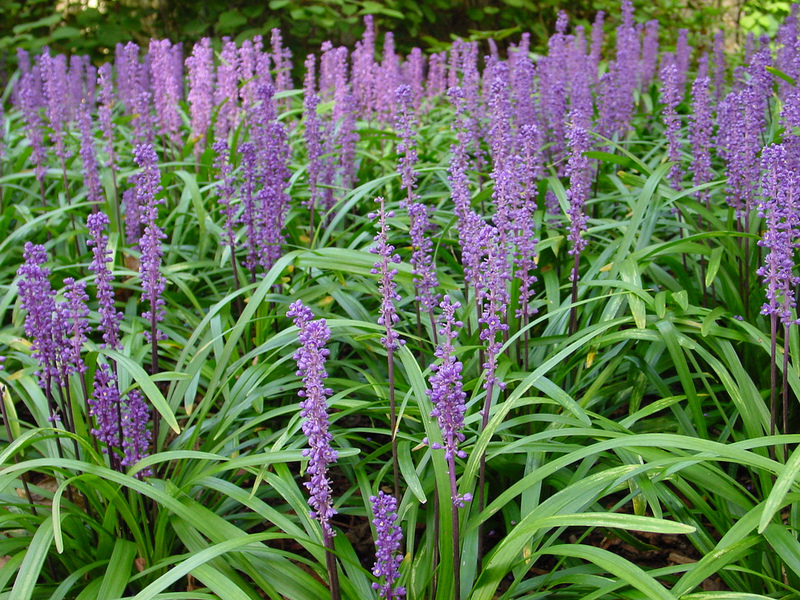 According to the ASPCA, the purple waffle plant is safe for animals, particularly for cats, dogs and horses. The plant also helps to remove pollutants from the air, such as the formaldehyde and is ideal for houses that are often exposed to car fumes and smog. This plant is included in the ASPCA’s list of dog friendly plants. It is not only safe for dogs, but for cats and other house pets as well. What’s even great is that, aside from having a beautiful shiny bright look, the baby rubber plant is low maintenance. 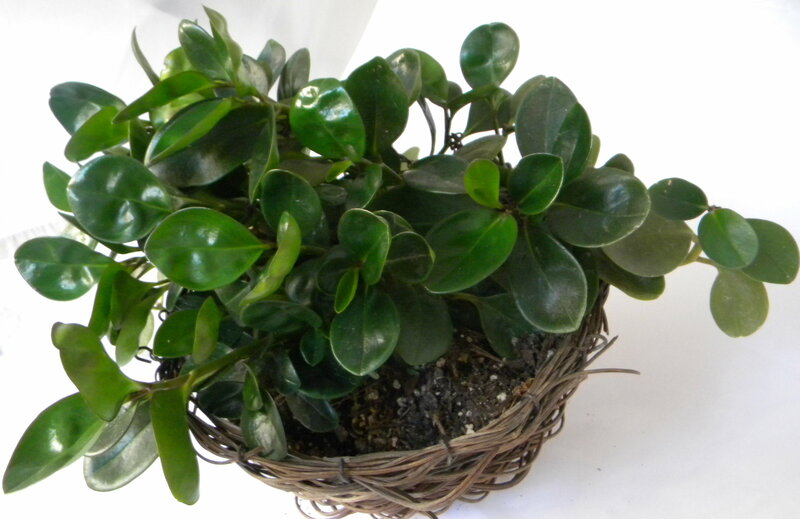 Its waxy round leaves gives the plant a special sheen that’s ideal for any pot of your choice. The bamboo plant is also among those plants that can help to remove pollutants in your home and acts as a natural humidifier. It’s perfect for those who live in highly polluted areas and those where there is a huge exposure to fumes. Since the plant is pet friendly, you will not have to worry about your beloved pup accidentally ingesting it. The Ponytail Palm will not hurt your animal in any way since it is non-toxic. It features a striking trunk and has a wide base, as well as a full display of long leaves. 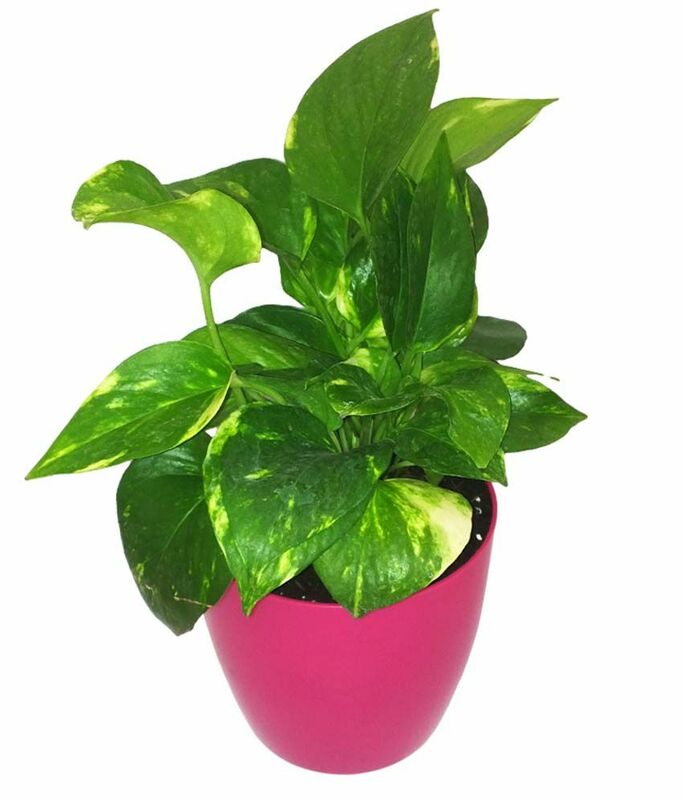 The plant works best in bright lights and it does not require a lot of maintenance. In fact, it has a relaxed watering schedule, which is only around once in every one to two weeks. You can display the plants on its own or if you want a resort like feel, you can decorate a row of ponytail palms in your lawn. The Lilyturf is one of the most beautiful pet friendly house plants that will surely enhance the look of your home’s curb appeal. But what’s really great about this plant is that it is well capable of increasing the level of oxygen in your home and thereby improves the indoor air quality. The dwarf date palm is another palm variety that is safe for your furry friends. It also helps to increase the level of oxygen in your home and thereby improve the air quality in those polluted areas. 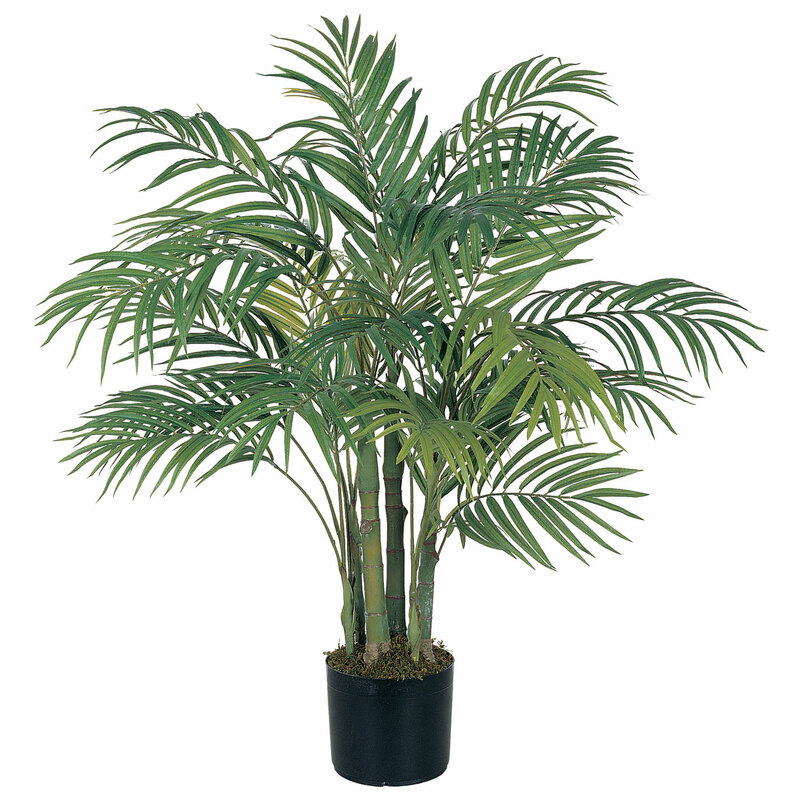 The palm is one of those cat friendly plants that are ideal for homeowners who are asthmatics and those that have certain lung conditions. 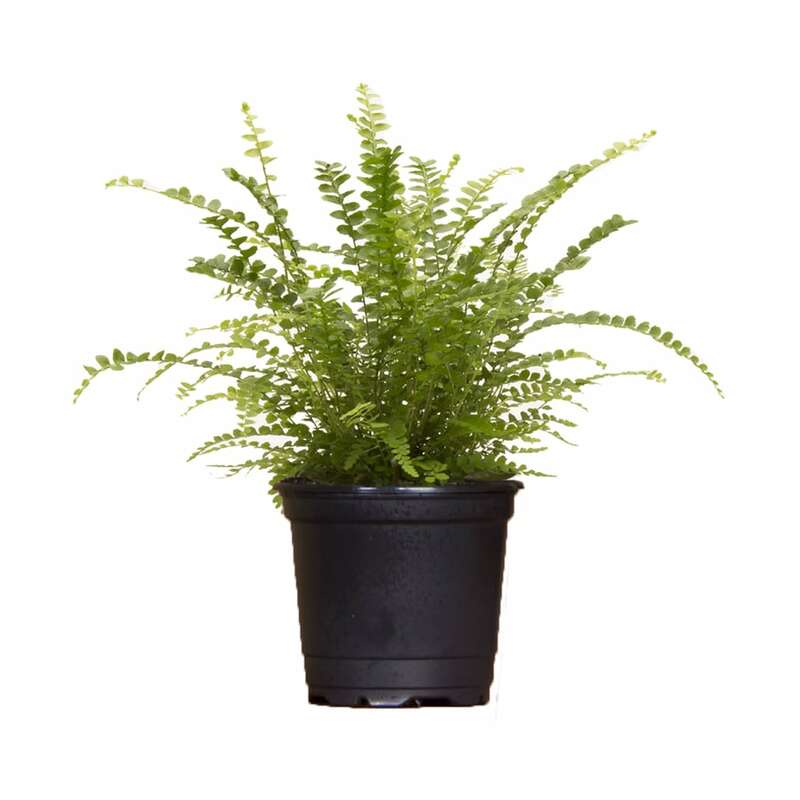 Another pet safe indoor plant that can help to remove air pollutants is the Boston fern. This fern is capable of removing toluene and xylene, and is hailed to be the best plants for air purification. Furthermore, the plant is perfect for those who live in areas that have too much exposure to gasoline, city smog and other air pollutants. Another attractive plant that can help to beautify your lawn due to its colorful flowers is the	Barberton Daisy. Don’t worry about your pets playing in your lawn since this flowering plant is very safe as it’s non-toxic. It is also ideal for homes that are often exposed to car fumes, fuel, city smog and smoke. Another plant that can serve as a beautiful accent piece on your tabletop are these gorgeous orchids. These orchids are also among the most dog friendly plants, since it is non-toxic. Thus, there is no need to worry about your loving pup being too playful and loves to chew everything. Moreover, the plant also helps to increase air purification indoors and are capable of removing various air pollutants. 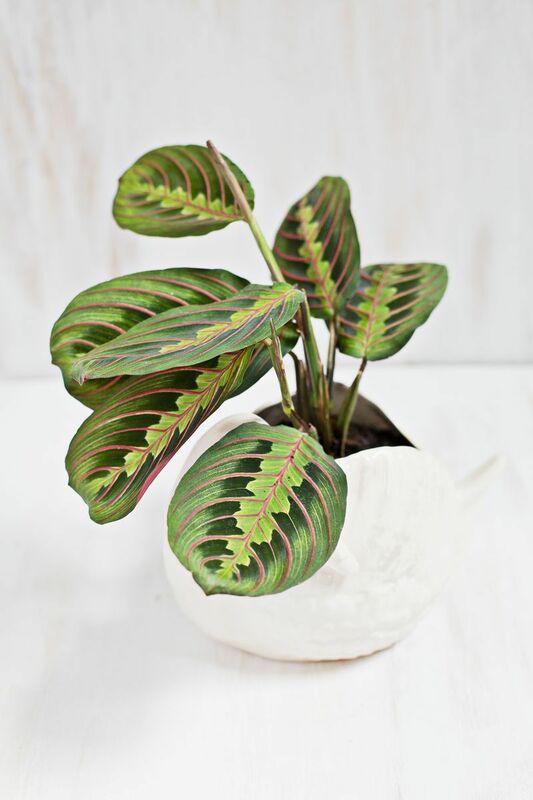 The prayer plant is among the most sought after house plants due to its intricate leaves, which boasts a variety of green shades with pink detailing. The plant is also non-toxic so you won’t have to worry about your pets accidentally chewing it. Another easy to maintain plant that’s safe for your pets is the African violet. These beautiful flowers will happily bloom all year round, for as long as you keep them in warm location that receives plenty of light. If you want a colorful pet safe indoor plant that can grow well without too much light, then the bromeliads would be a perfect choice. These plants are common during winter and are available in a variety of colors. 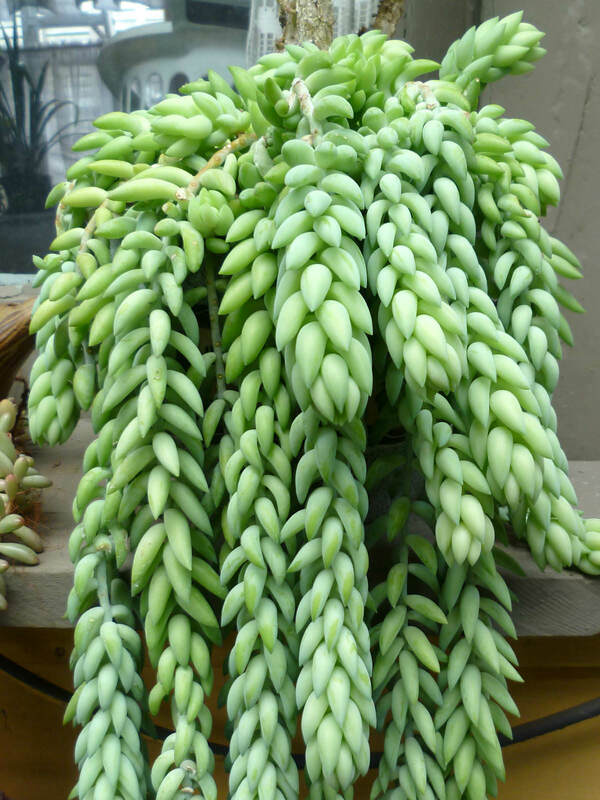 Another eye catching house plant that’s friendly to your pets is the Donkey tail. What’s more, this plant is easy to maintain and does not require a lot of water to grow. It’s best displayed in a hanging basket. Another low maintenance and pet friendly house plant that is known for its beautiful exotic appearance is the Zebra plant. The plant is truly an attention grabber and will surely make your home interiors to stand out. There are indeed lots of pet friendly house plants that you can grow in your home. Just because you have playful fury friends does not mean that you cannot have good looking plants. Just check out this list and you sure will have a long list of plants that are not only low maintenance, but pet friendly as well.